Home / Acne / Acne Treatments: Which products do you need? Acne Treatments: Which products do you need? With a wide assortment of ACNE PRODUCTS available, we want to be sure that you’re using the right ones for your skin and your needs. You already know that you need a cleanser, toner, moisturizer, mask, and exfoliant. For acne prevention, try our Anti-Acne Serum. Treat under-the-surface CYSTIC acne with Buffering Lotion. To conceal while treating acne breakouts, the Drying Cream is ideal. To dry up and shrink whiteheads while you sleep, the Drying Lotion is the gold standard. To control rednesss and irritation use our Healing and Soothing mask. For the reduction of blackheads, Silver Powder breaks down the oils trapped in the pores. 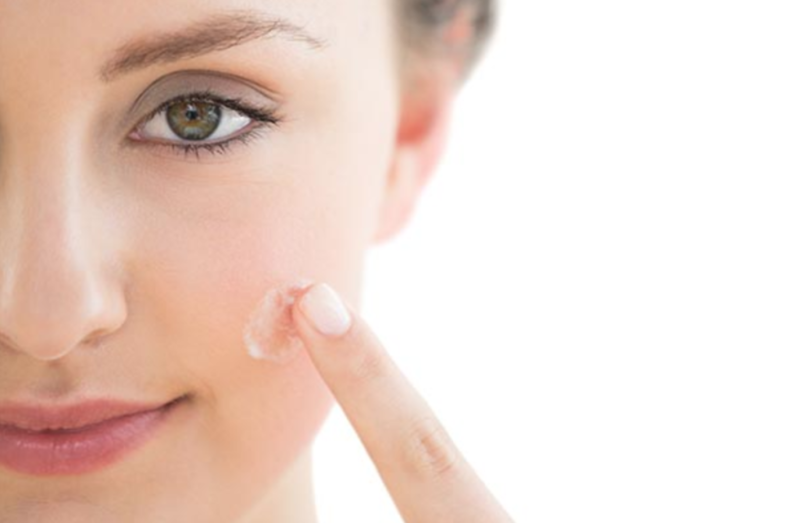 Which acne treatment products are best for your skin?